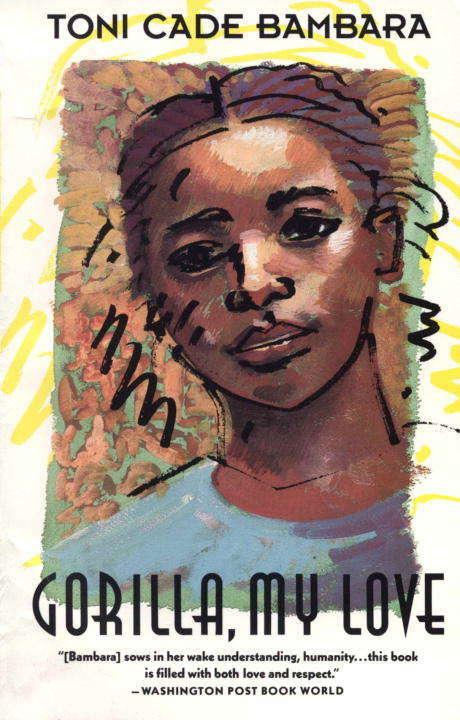 In these fifteen superb stories, written in a style at once ineffable and immediately recognizable, Toni Cade Bambara gives us compelling portraits of a wide range of unforgettable characters, from sassy children to cunning old men, in scenes shifting between uptown New York and rural North CaroLina. A young girl suffers her first betrayal. A widow flirts with an elderly blind man against the wishes of her grown-up children. A neighborhood loan shark teaches o white social worker a lesson in responsibility. And there is more. Sharing the world of Toni Cade Bambara's "straight-up fiction" is a stunning experience.From the Trade Paperback edition.